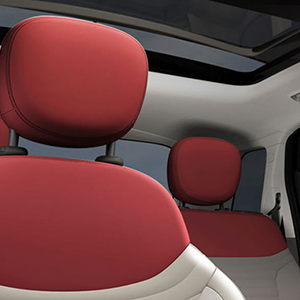 Connect with your inner driver in the cockpit of the FIAT® 500L Sport. The leather-wrapped steering wheel and shift knob provide a firm grip in the curves, while heated front seats with power lumbar adjust and dual-zone Automatic Temperature Control ensure your comfort. 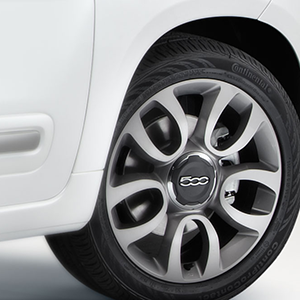 The performance styling continues on the exterior with 16-inch aluminum wheels and fog lamps. 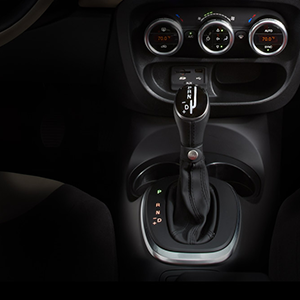 For 2015, an AISIN® 6-speed automatic transmission is now available. It features Auto/StickTM manual mode for the best of both worlds. 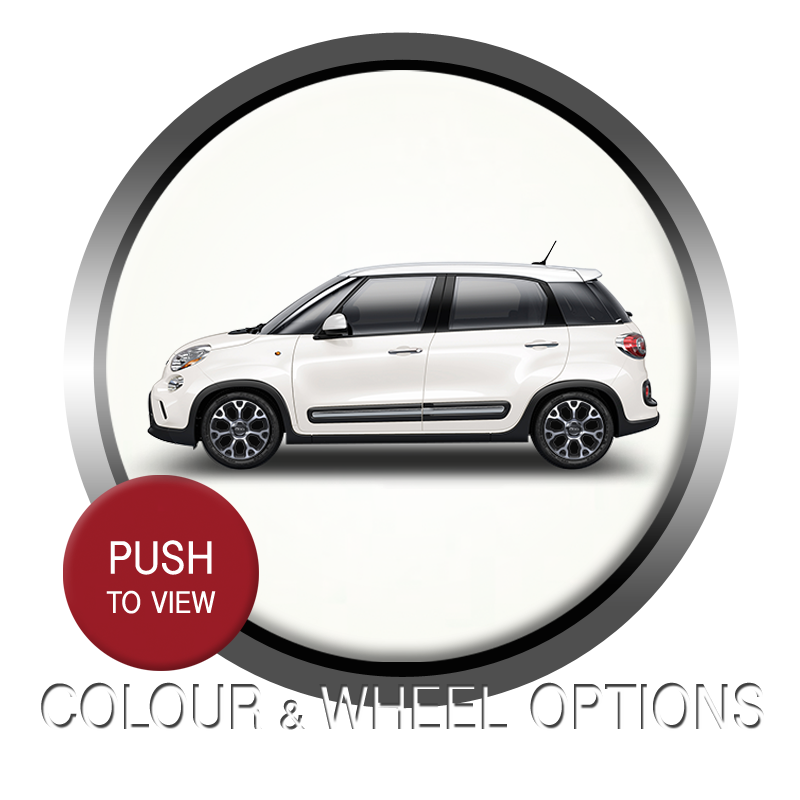 TAKE THE 2016 FIAT 500L SPORT FOR A SPIN!